Price with $50 promo code APINSIDER. As always, if you have any issues, you can reach out to us at deals@appleinsider.com and we'll try and help. 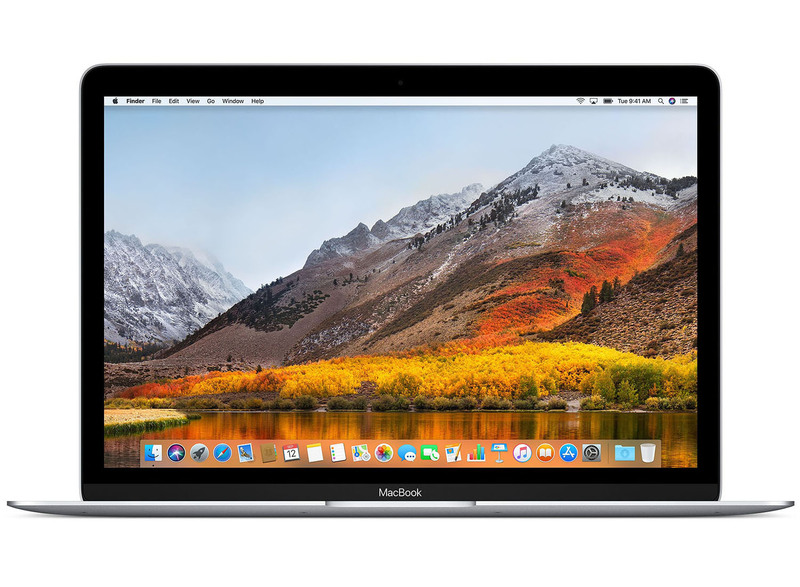 Announced on June 5, 2017 during the opening keynote at Apple's Worldwide Developers Conference, the 12-inch MacBook line now features faster Kaby Lake processors up to 1.3 GHz Core i7 with Turbo Boost up to 3.6 GHz and up to 50 percent faster SSD. The ultraportable laptops also support up to twice the memory (up to 16GB), a change from last year's MacBook line. Weighing just two pounds and measuring 13.1mm thin, MacBook is Apple's thinnest and lightest notebook for on-the-go computing.